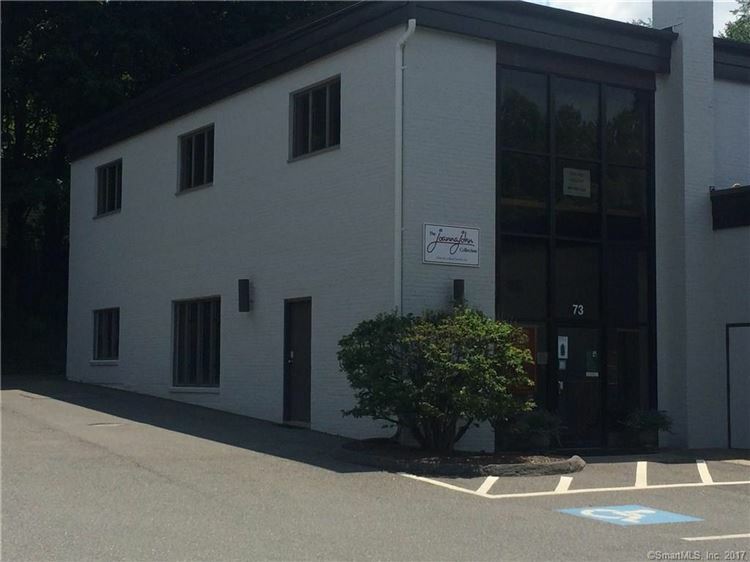 73 Main Street 2A, Woodbury, CT Commercial Lease Property Listing | Realty Seven, Inc.
Woodbury Office Condominiums, Lease with option to Buy,,This Unit would be great space for doctor's, CPA, attorney's office. Newer Roof, heating system and Electrical panels. Move in ready!!!! There are 2 more units also available on the second floor, Check the MLS for unit pricing..